SPD-SL is the road-specific refinement of the system. 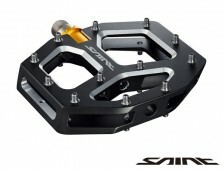 This pedal platform was designed specifically for the needs of world-class road racers. 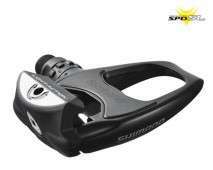 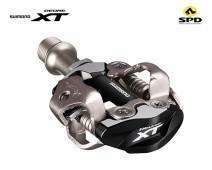 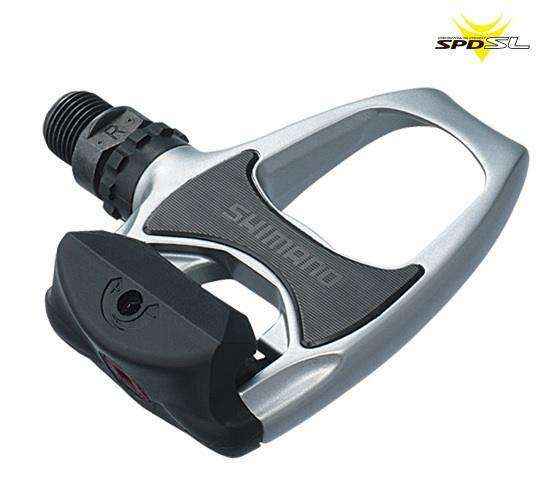 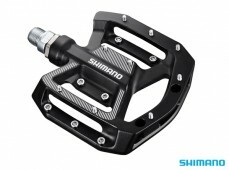 The seamless pedal-and-cleat interface provides a more efficient power transfer under the extreme pedaling loads encountered in race competitions.